„Wireless Audio“ is often prejudiced with bad sound quality. The Xeo series from Dynaudio is living proof that this connection is wrong. The subtitle for the product could be “outstanding sound quality in spite of being wireless”. 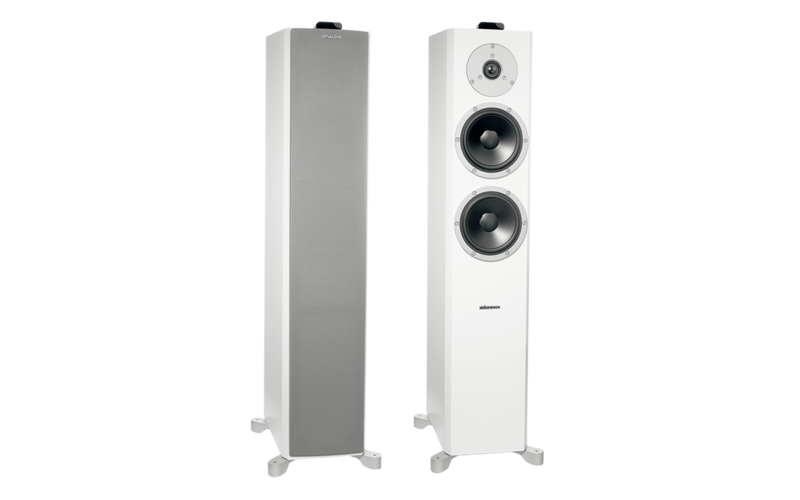 This result is possible by the long lasting experience of Dynaudio in manufacturing outstanding acoustic transducers. This includes optimizing the casings, developing high quality chassis and also active electronics as with the XEO. But the icing on the cake is the manufacturing quality, which equals the highest standards of furniture manufacturing.